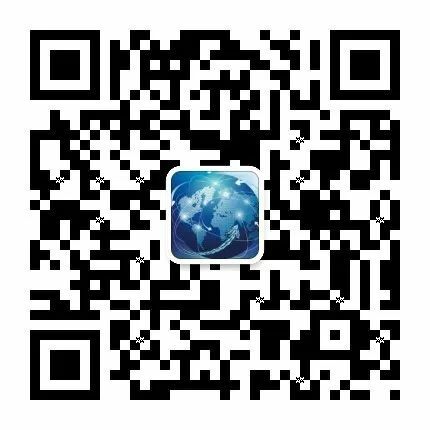 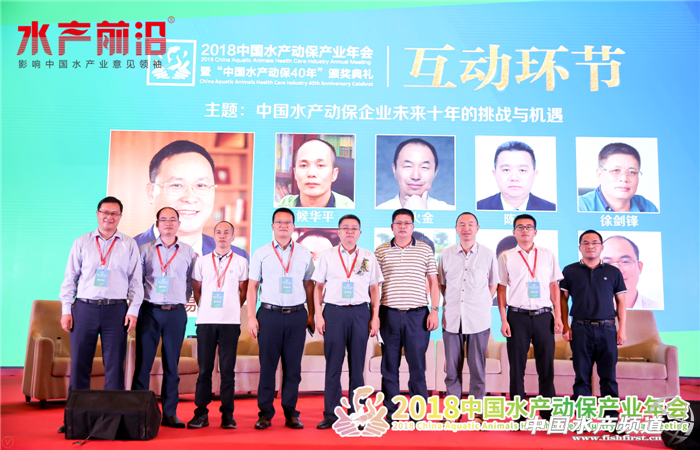 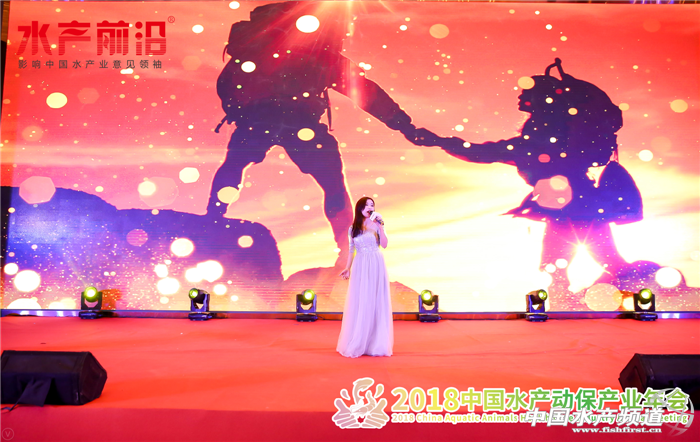 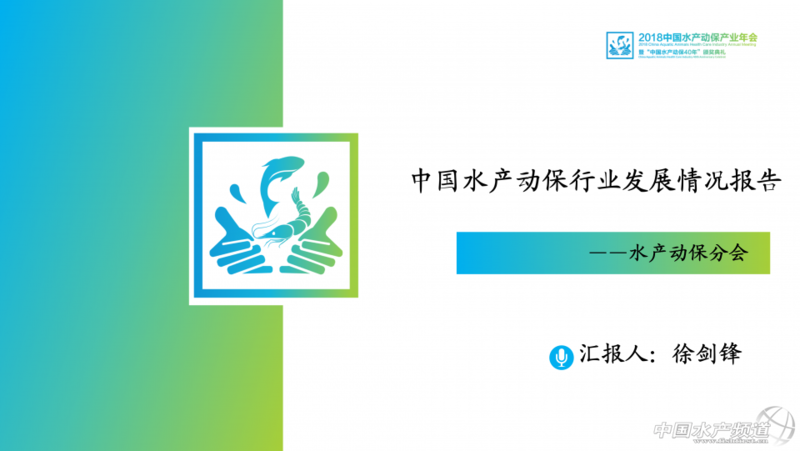 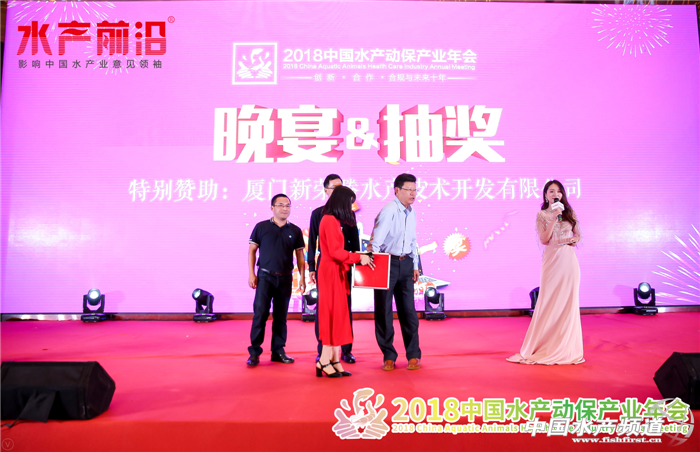 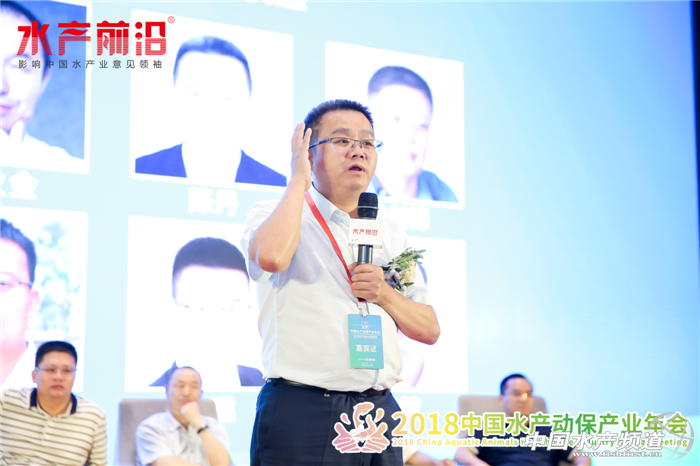 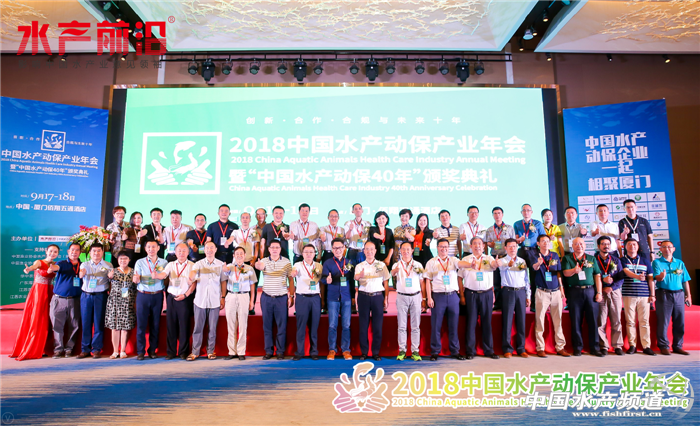 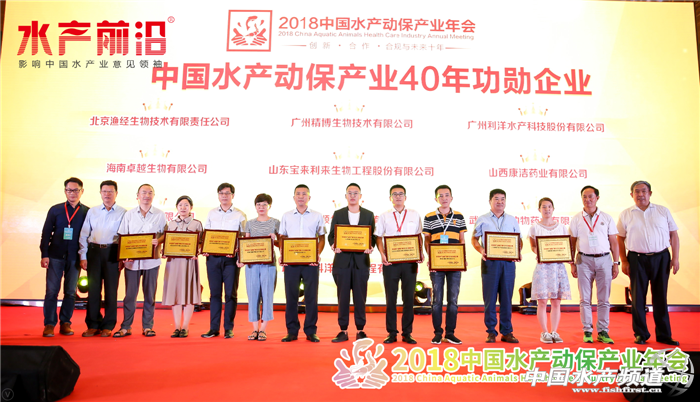 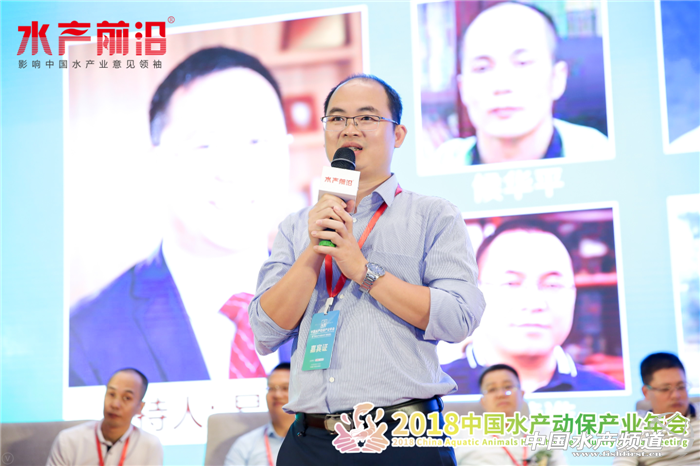 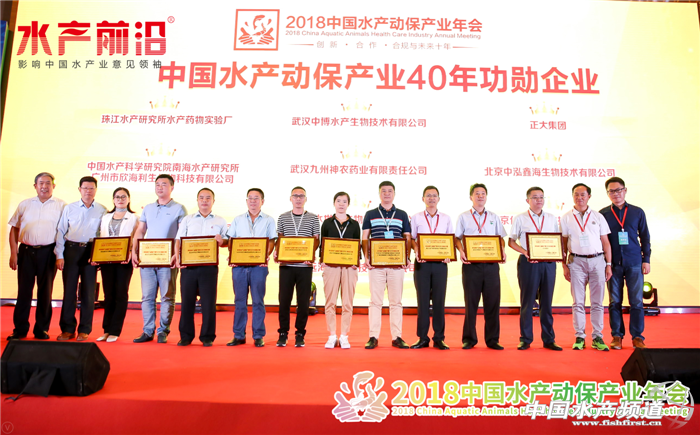 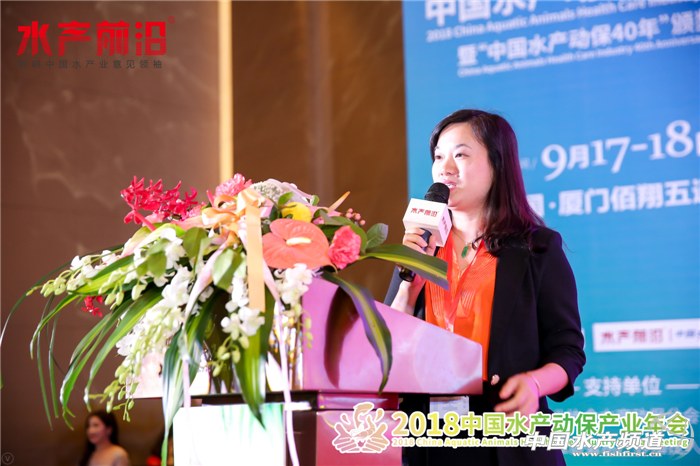 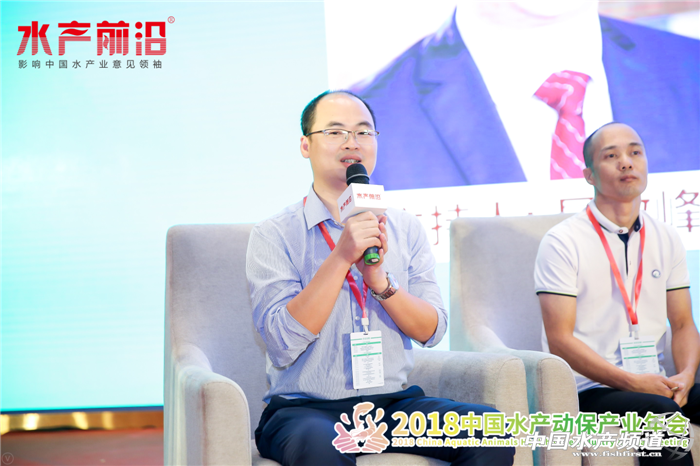 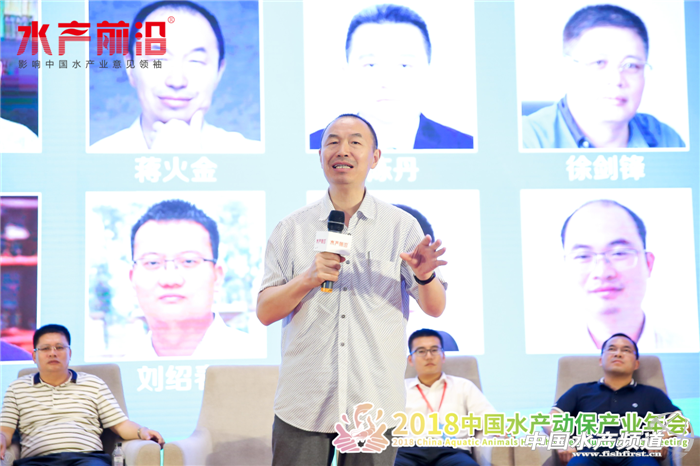 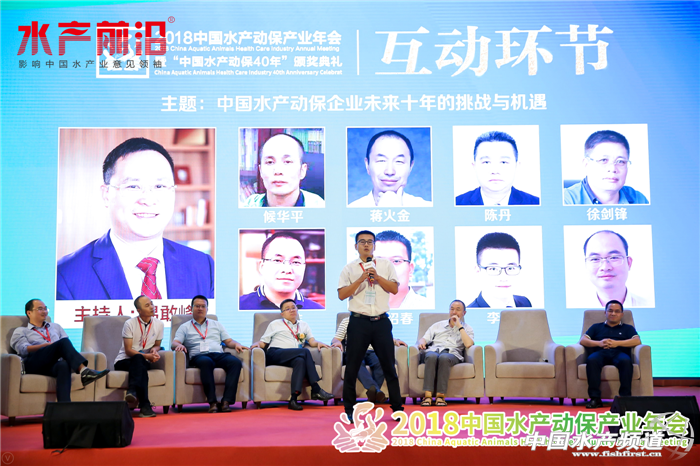 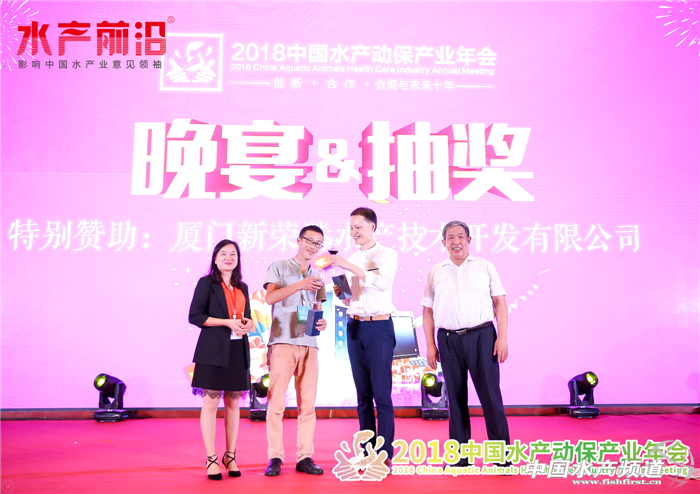 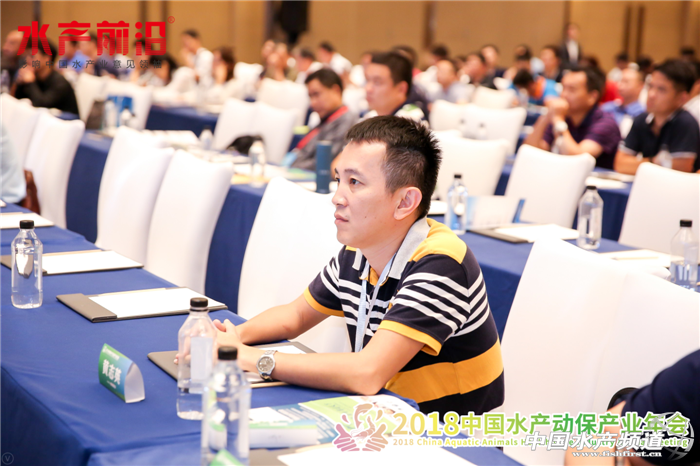 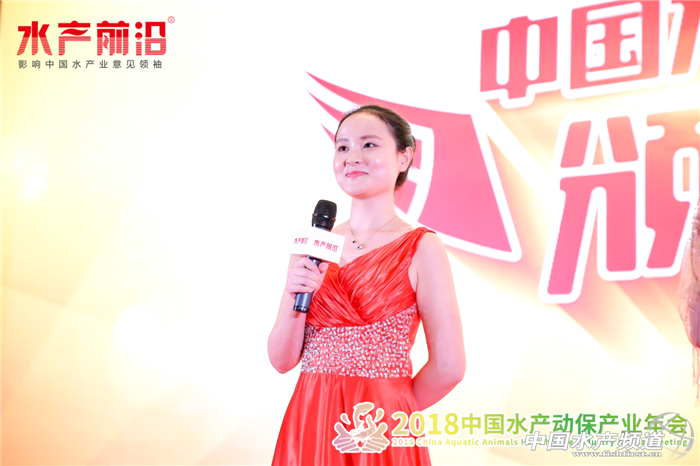 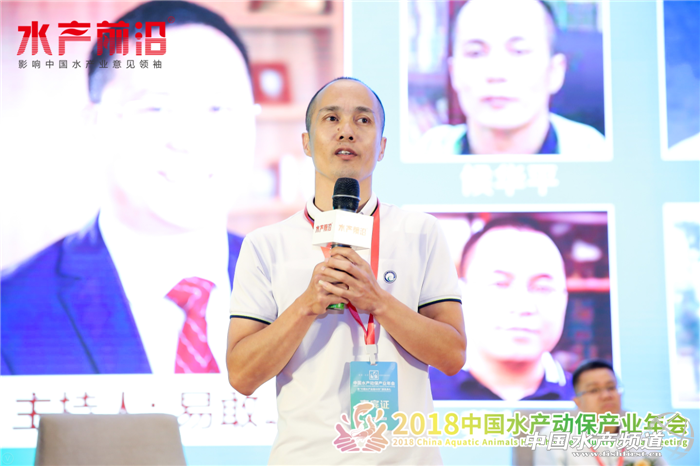 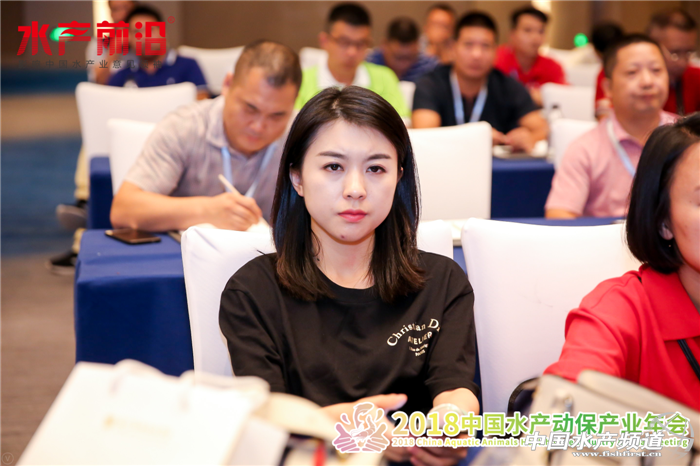 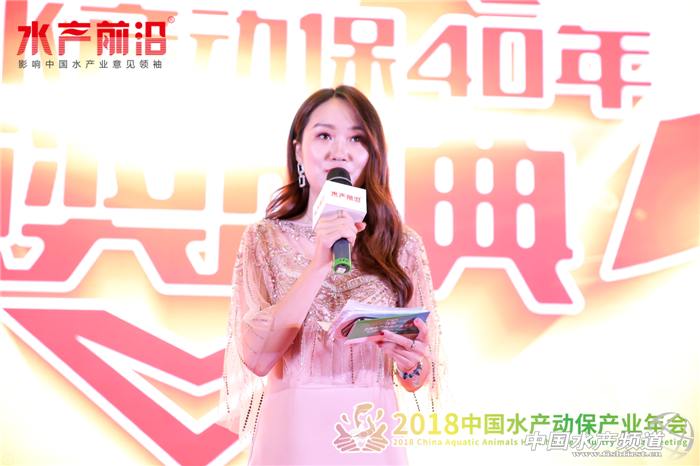 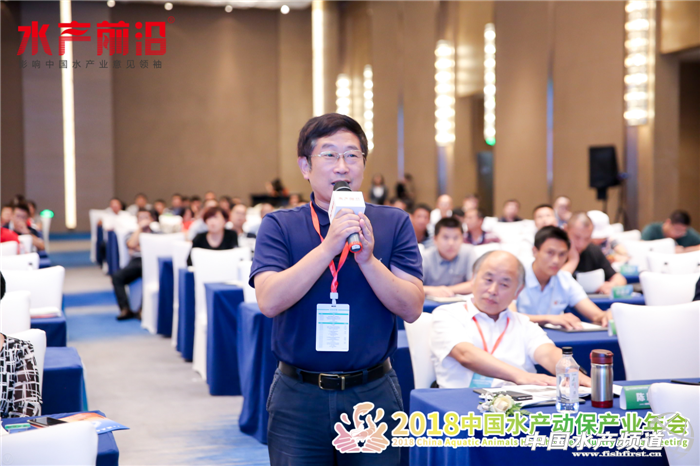 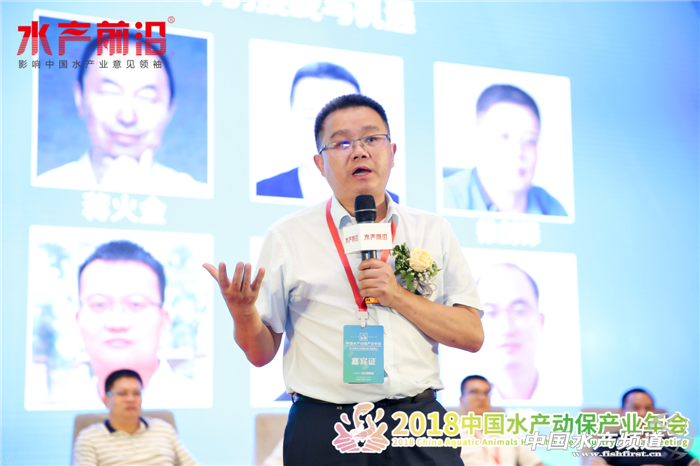 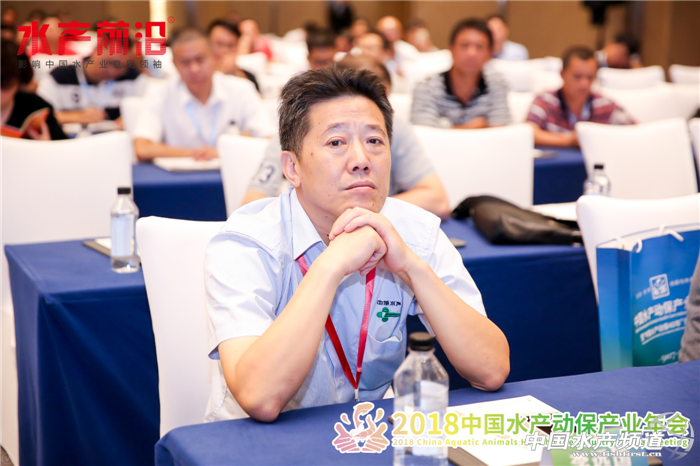 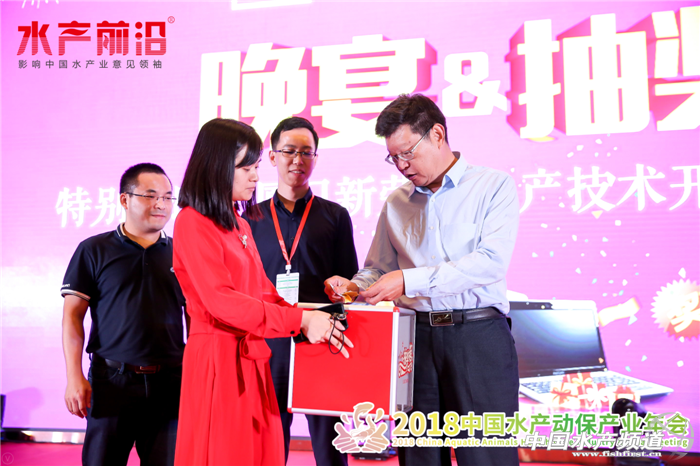 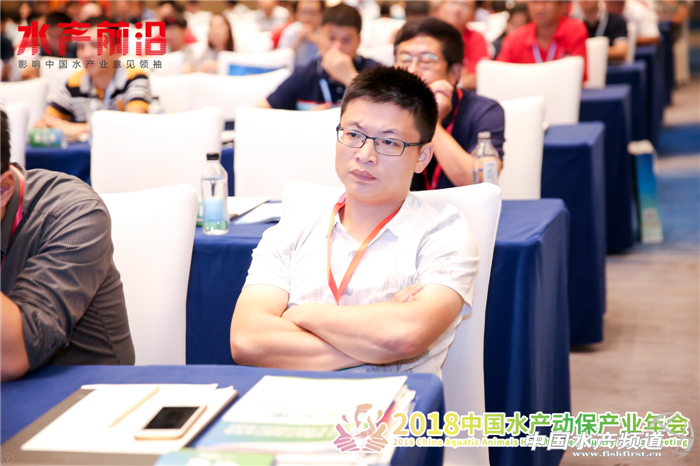 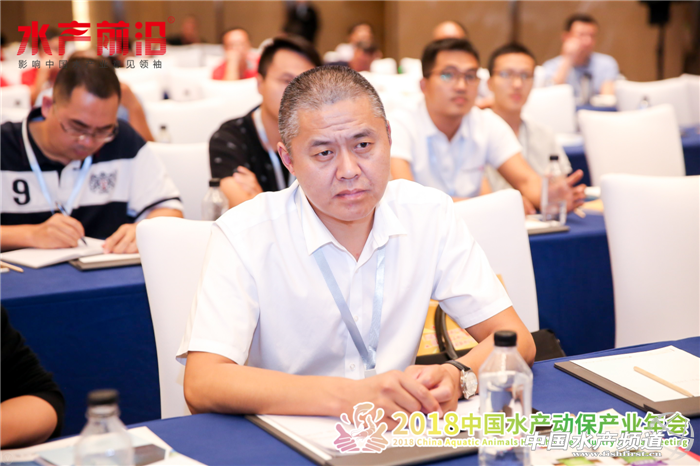 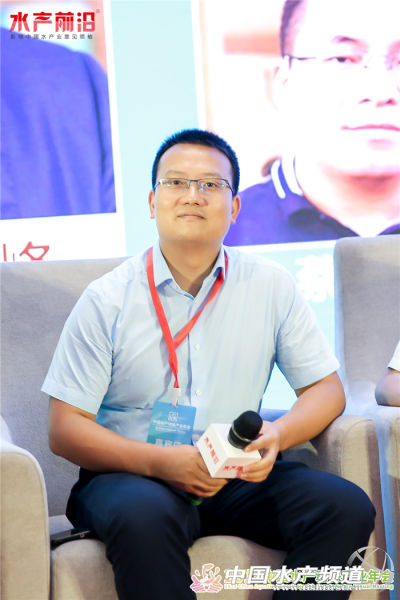 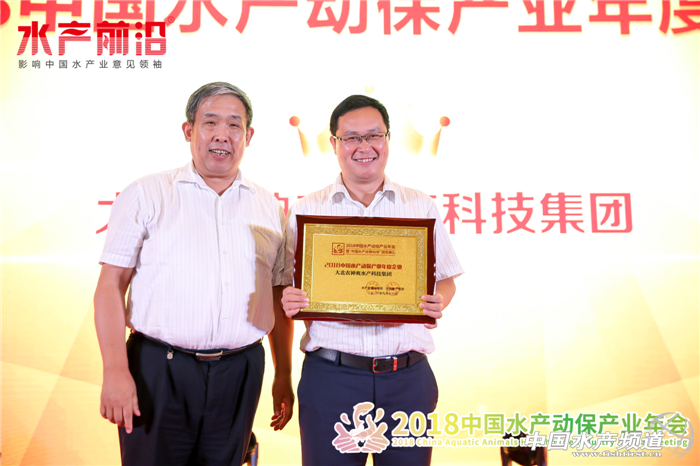 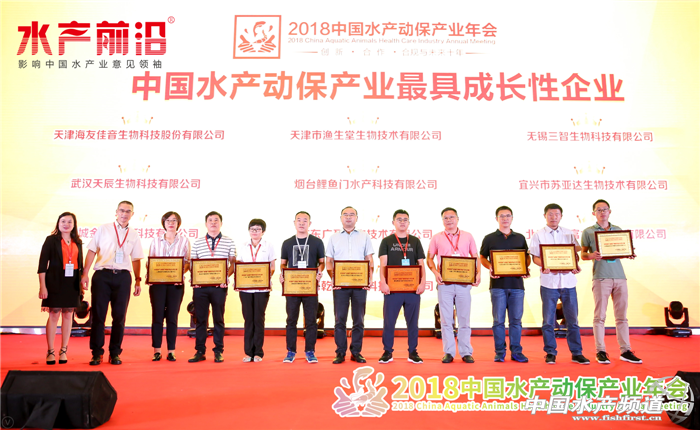 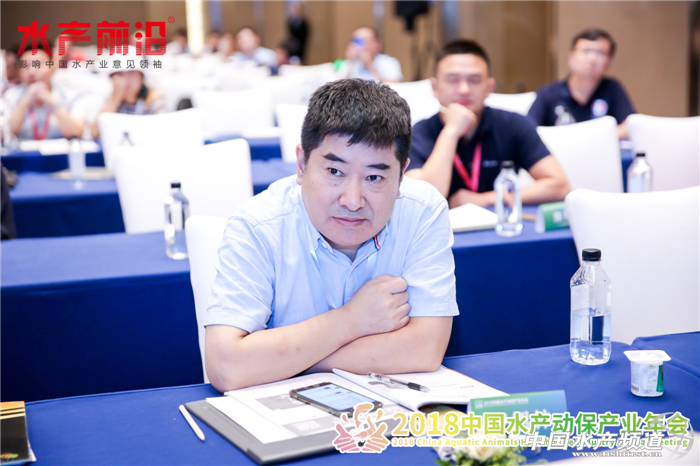 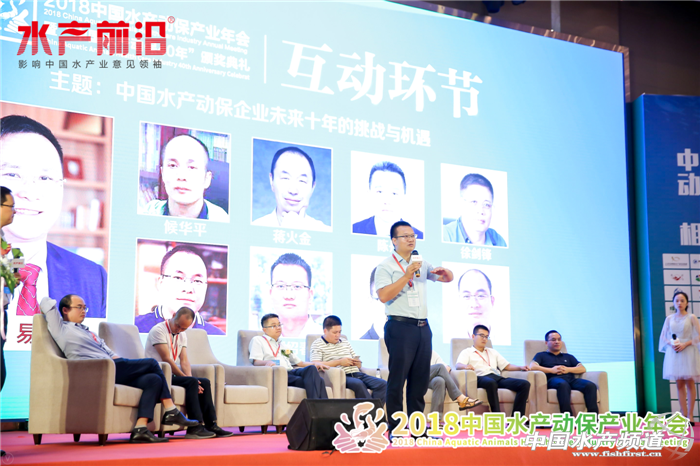 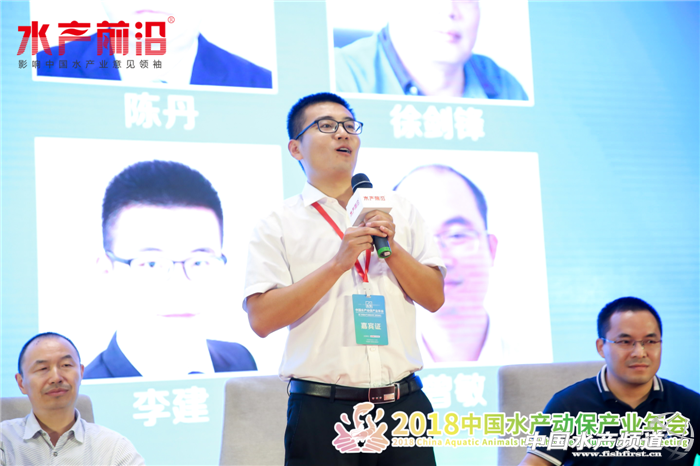 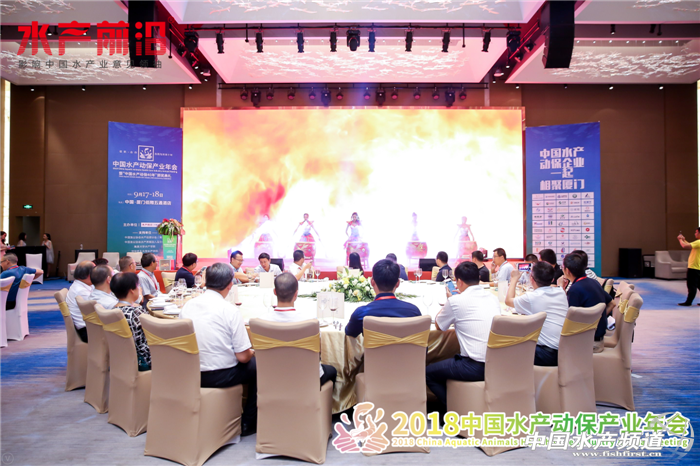 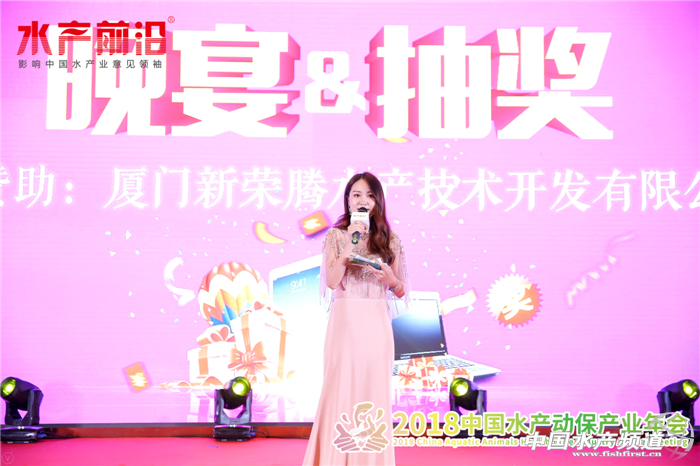 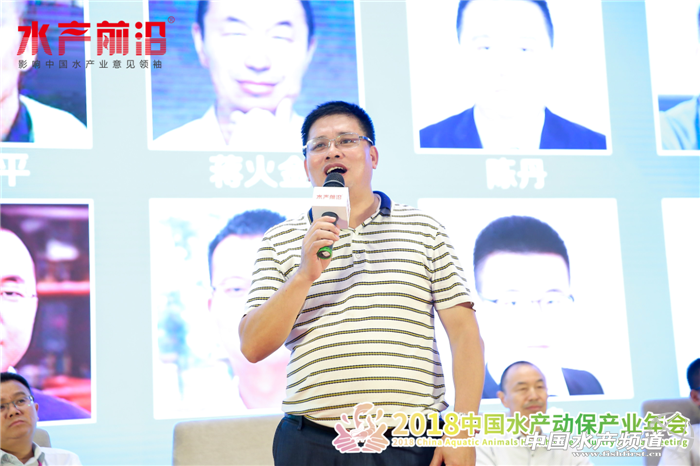 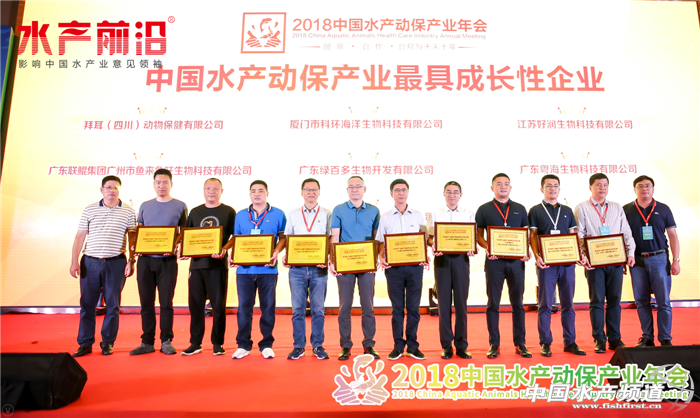 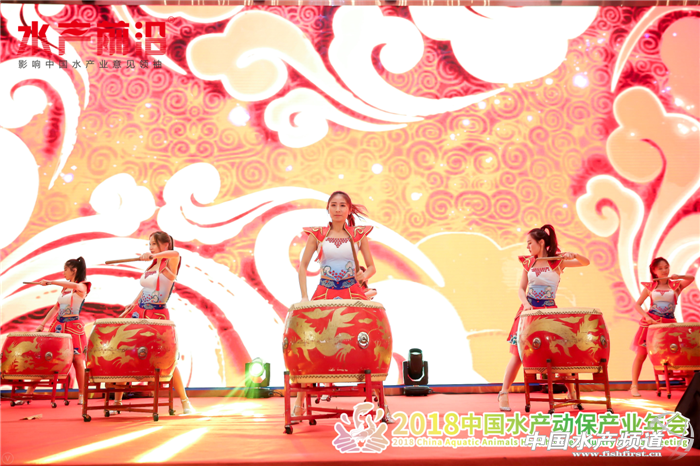 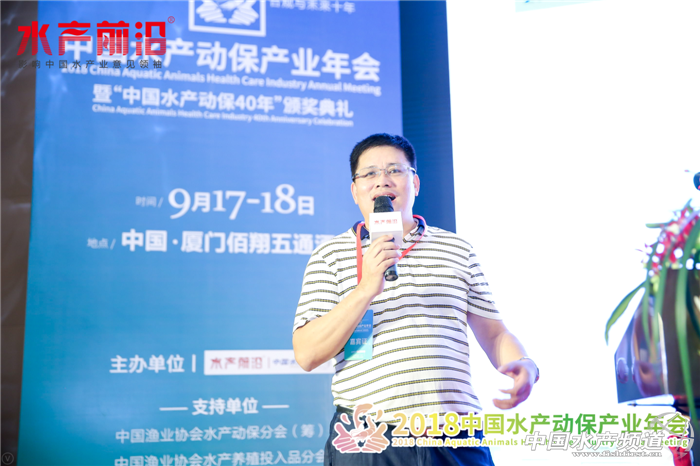 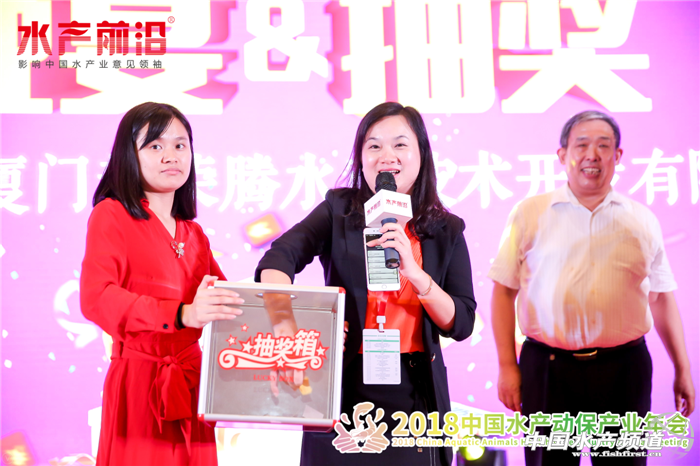 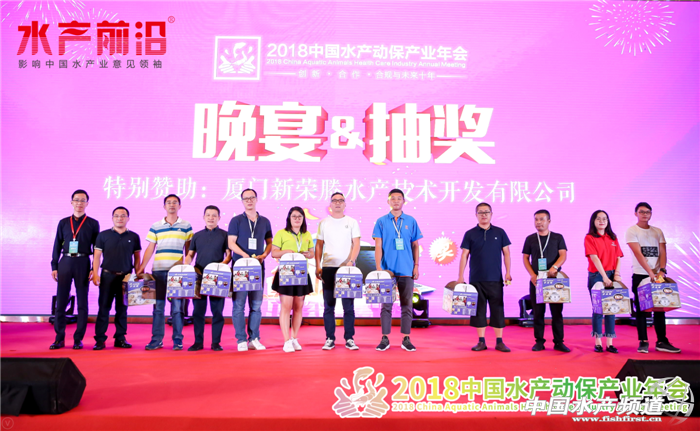 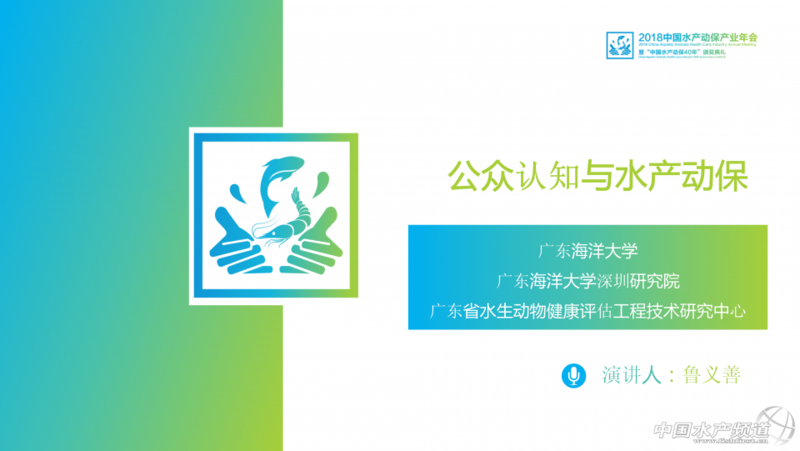 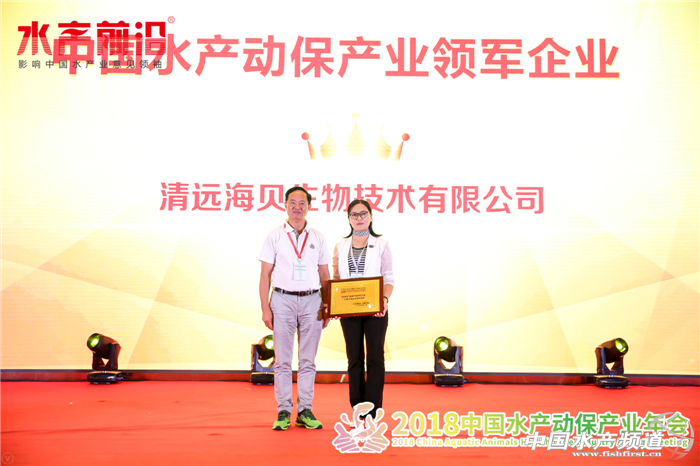 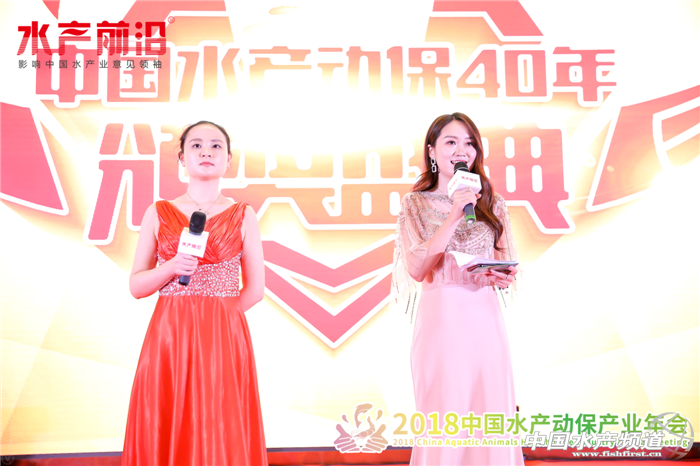 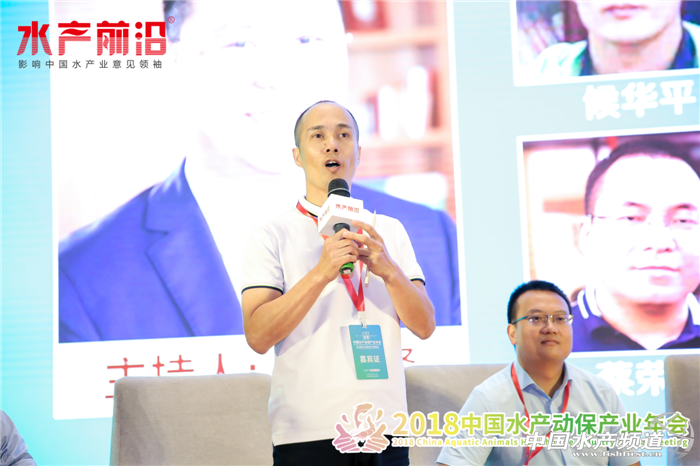 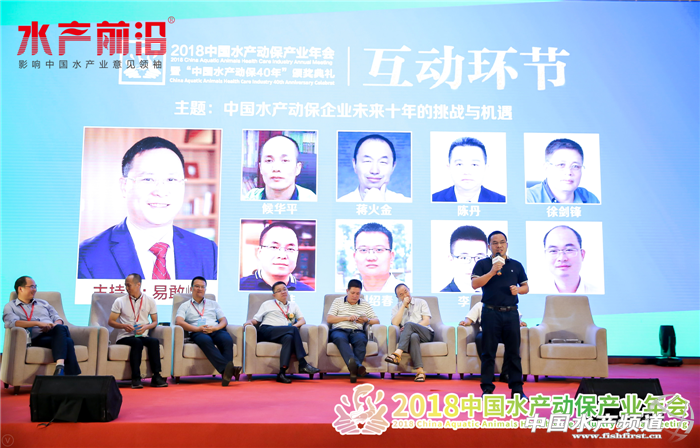 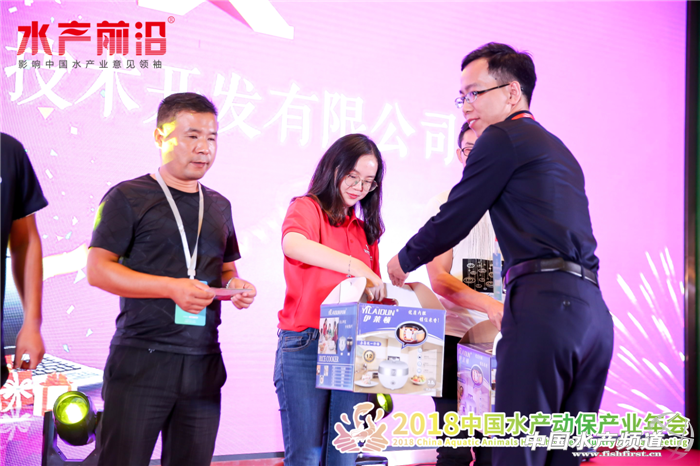 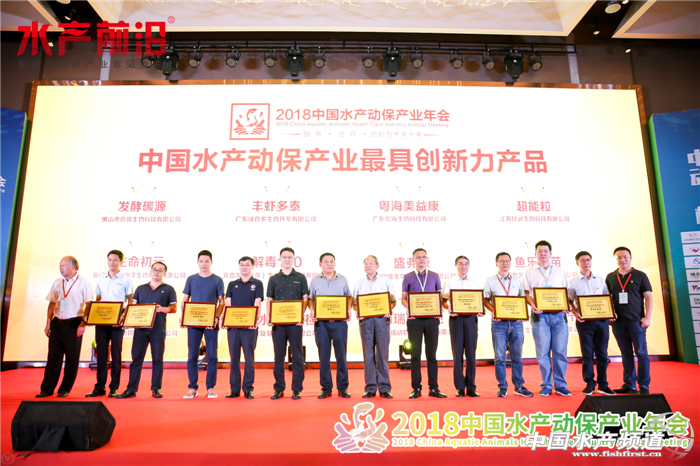 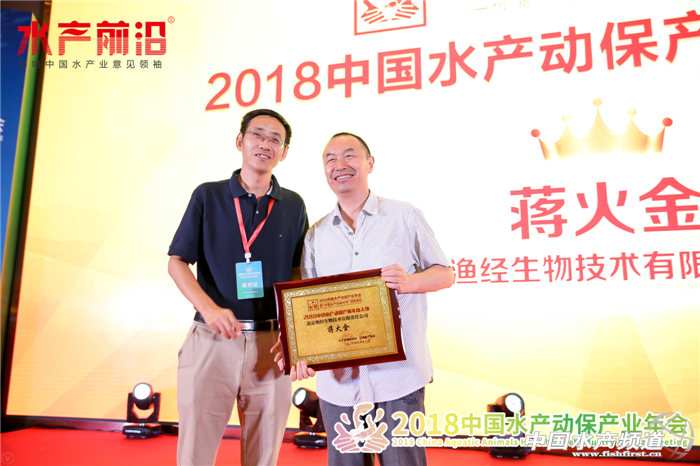 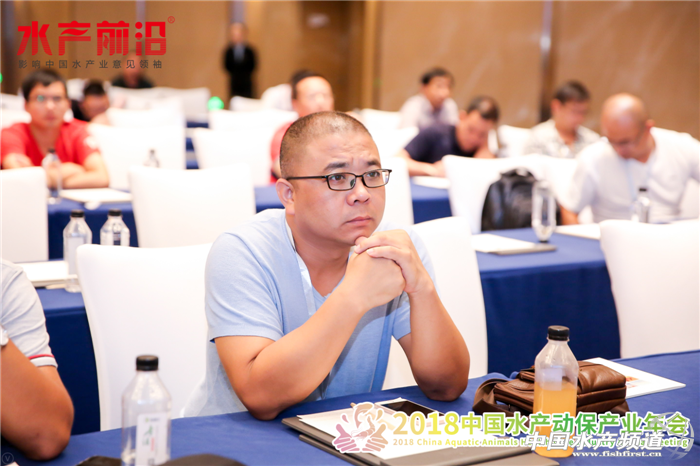 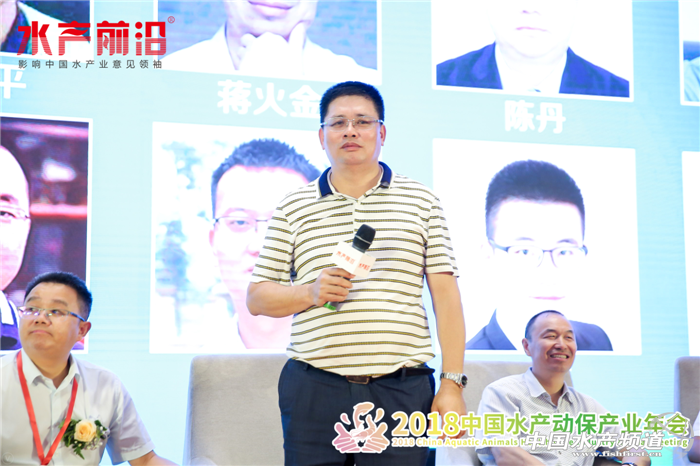 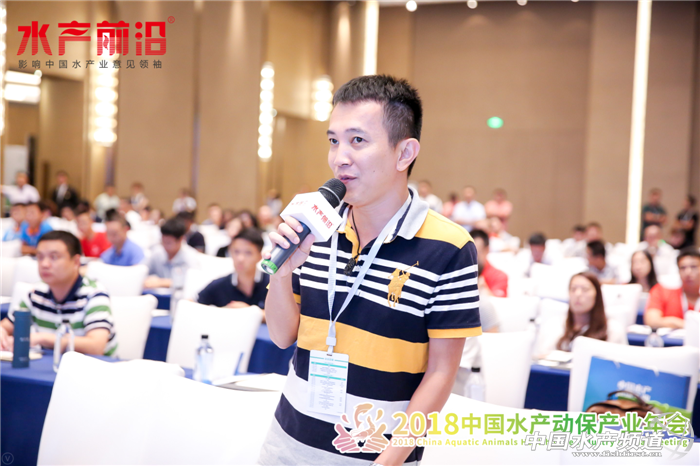 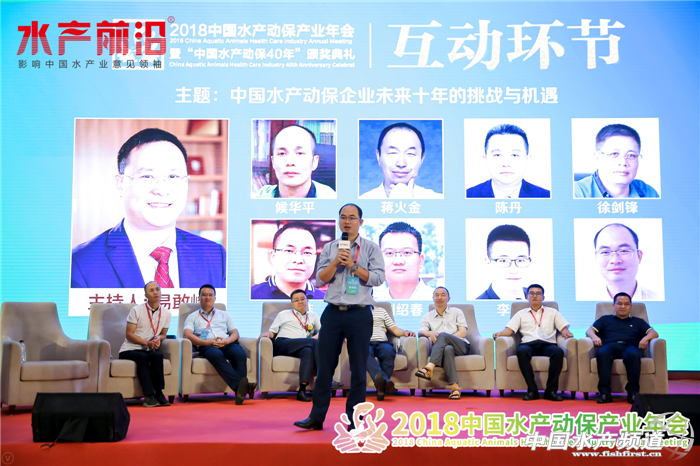 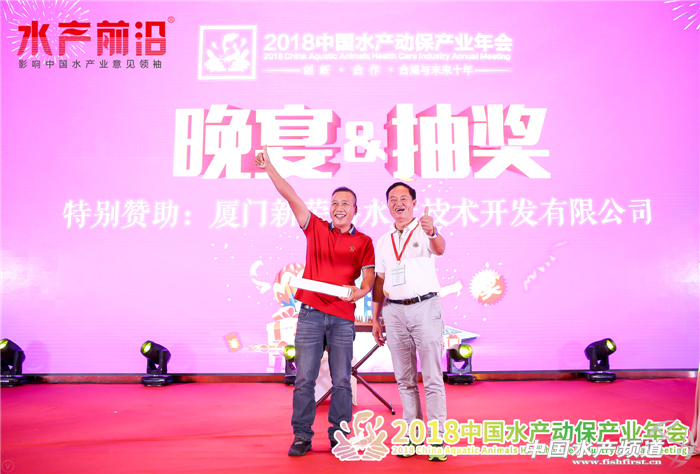 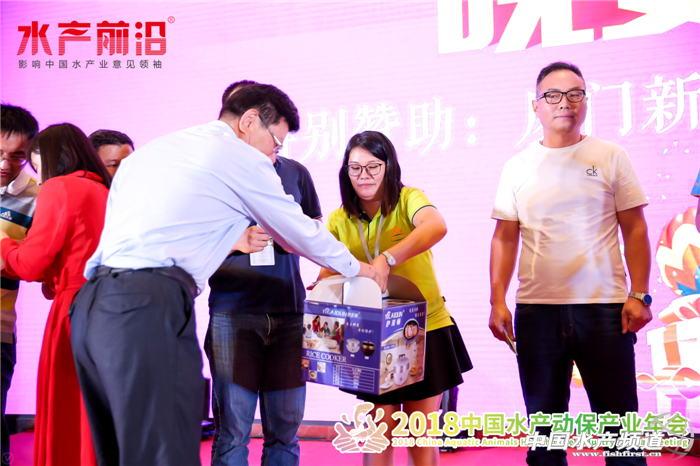 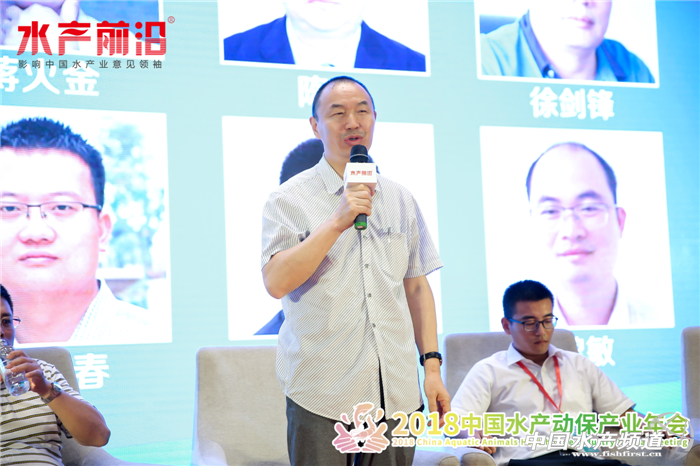 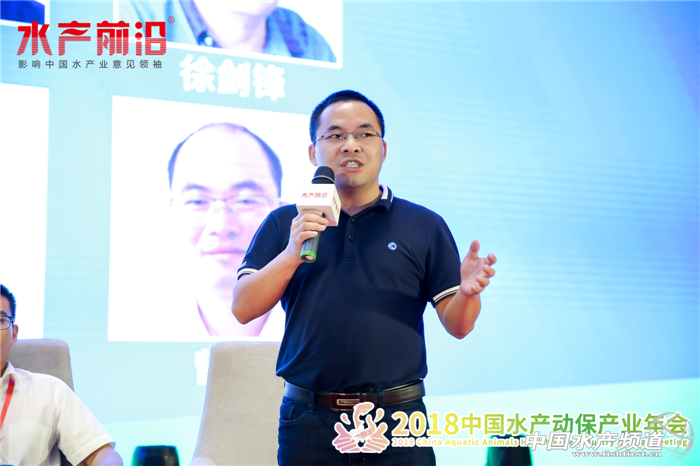 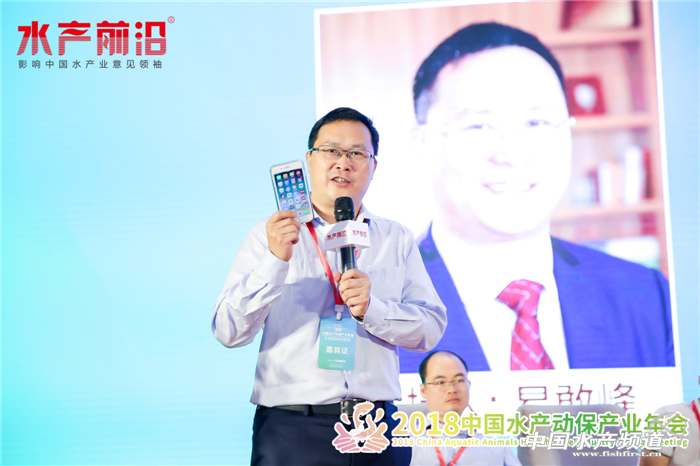 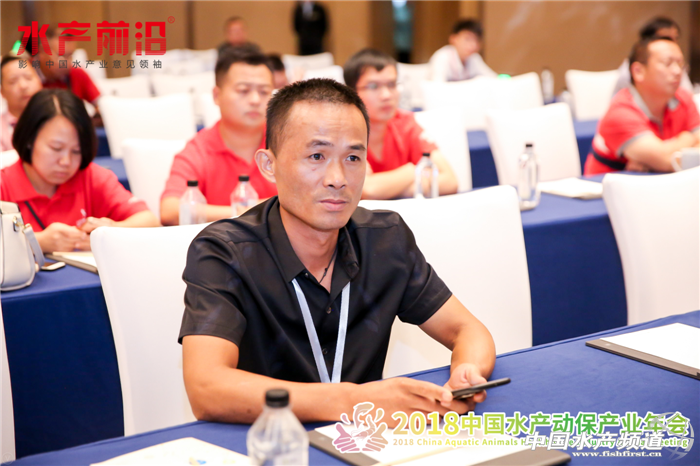 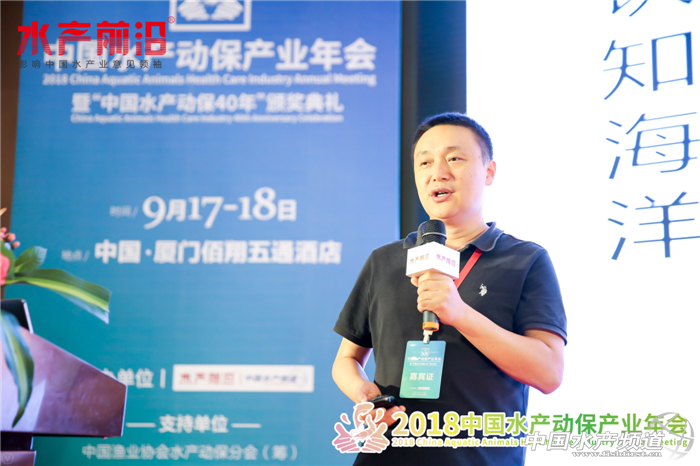 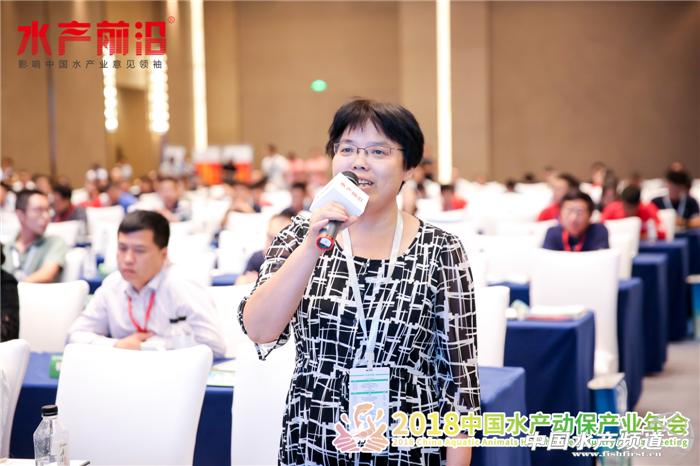 First of all, I would like to thank the organizer members and voters for selecting our company as the winner of ‘The most growing Enterprises 2018 China Aquatic animals health care Industry’ and honoring us with this award. 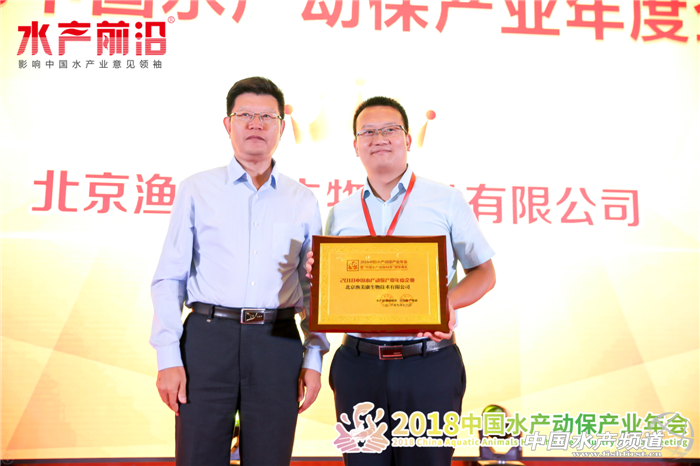 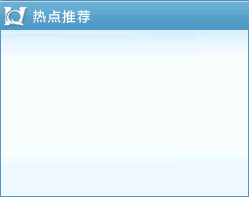 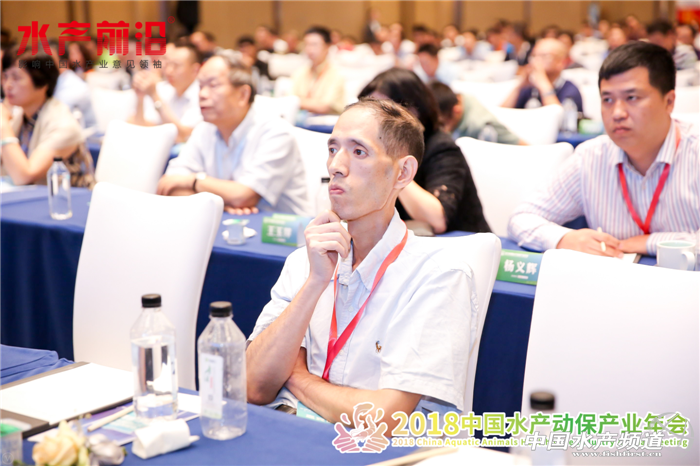 Well, this is a very proud moment for XIAMEN CANCO BIOTECH company. 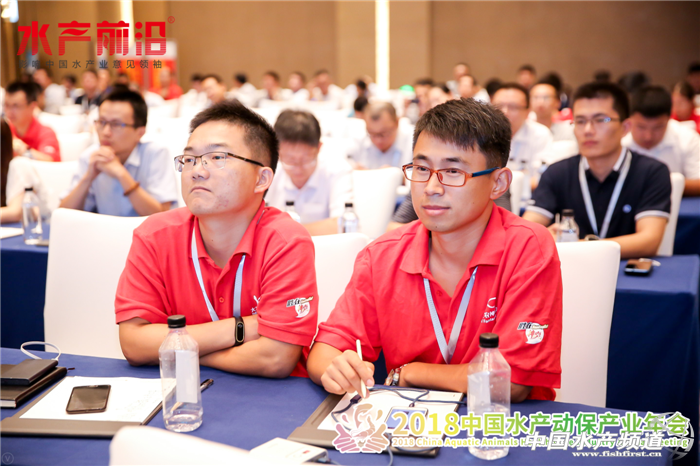 However, let me tell you, this is the effort and diligent work from staff members in the company who have worked day-in and day-out to make the company one of the most recognizable brands in the aquatic Industry. 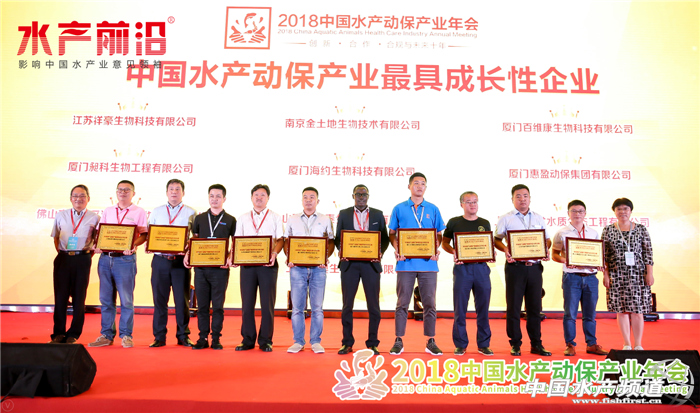 I would also like to thank the collaborators and customers, who believed in us and gave us continuous business which motivated us to work harder to give them the best services in our capacity. 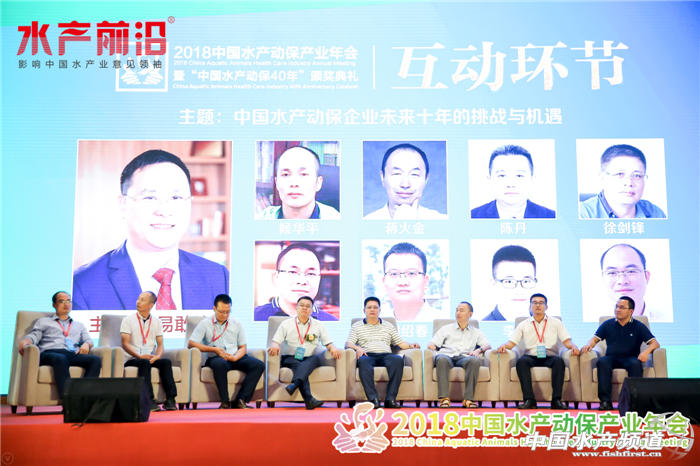 I sincerely thank each one of you for your continuous support and also all the internal and external stakeholders who are directly or indirectly involved in the making and functioning of our company. 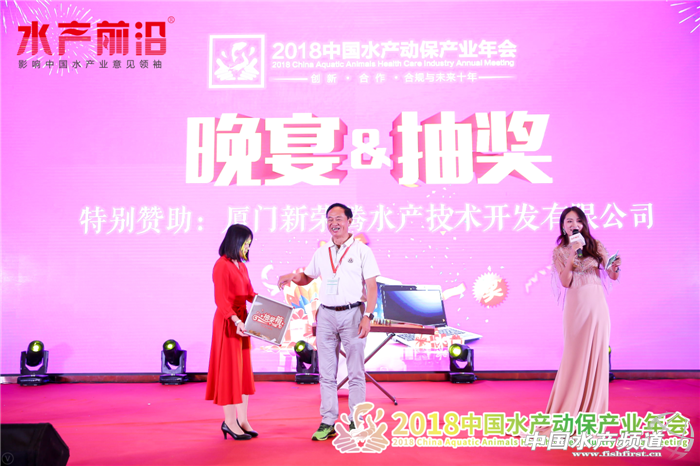 With this note, I’ll end this speech with the promise that there are more such awards to follow.